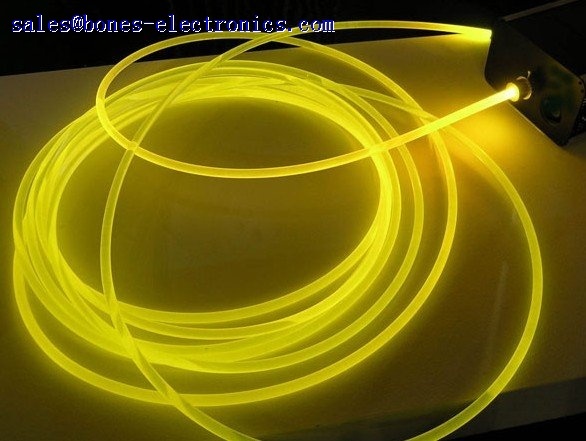 Solid core side glow cable is a single large diameter monofilament which can transmit light over reasonably long distances. 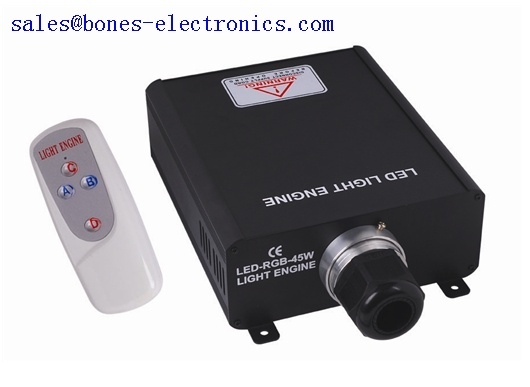 Light is transmitted over the entire length of the solid core optic, without electricity or heat. 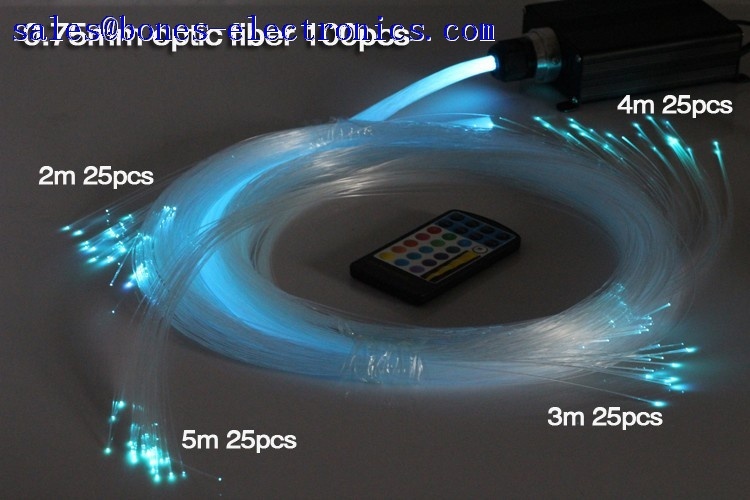 By jacketing with transparent PVC cover, the fiber can be well protected and UV protection function is available. 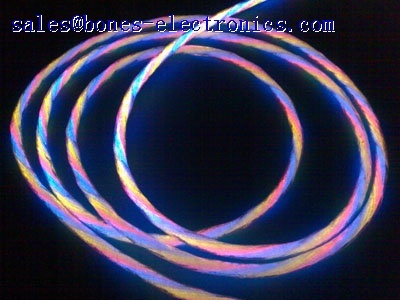 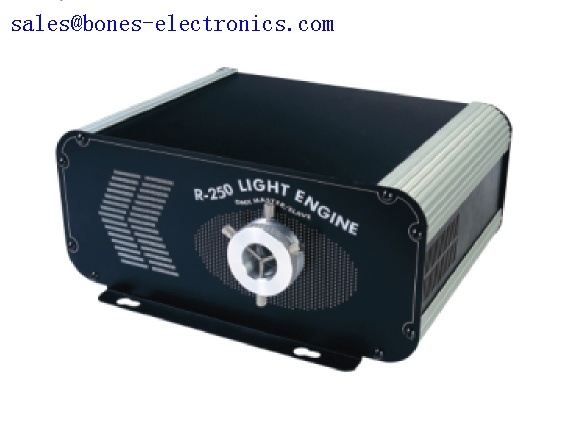 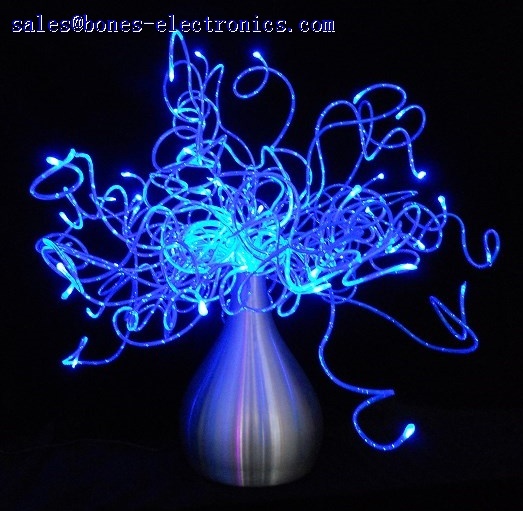 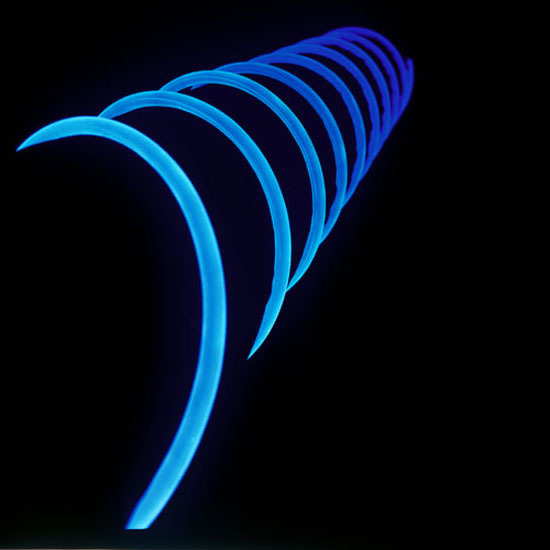 For more palstic optical fiber and cable for lighting decoration, pls feel free to contact us.